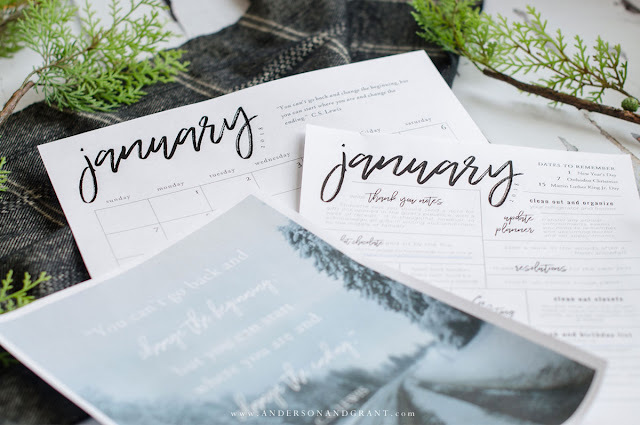 Free monthly printables to help you organize your month, tackle some must-do chores, and stay inspired. With a new year about to begin, I wanted use today to kick off the start of a new monthly series that I hope you are going to find useful. This is something I've been rolling around in my head for awhile and am really excited about finally seeing it all come together. 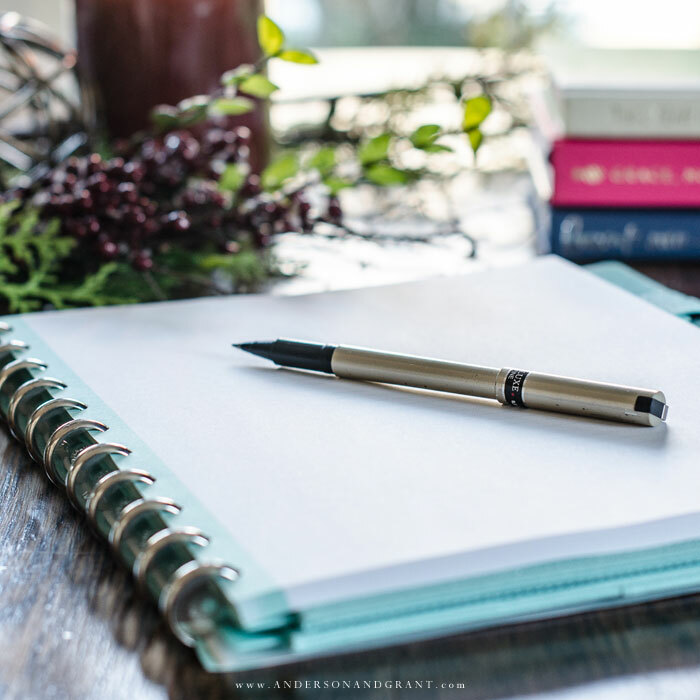 Begin the new year differently by writing a letter to yourself to revisit the past and describe what you want to see happen in the upcoming months. I'm honestly not sure how I feel about New Year's resolutions. 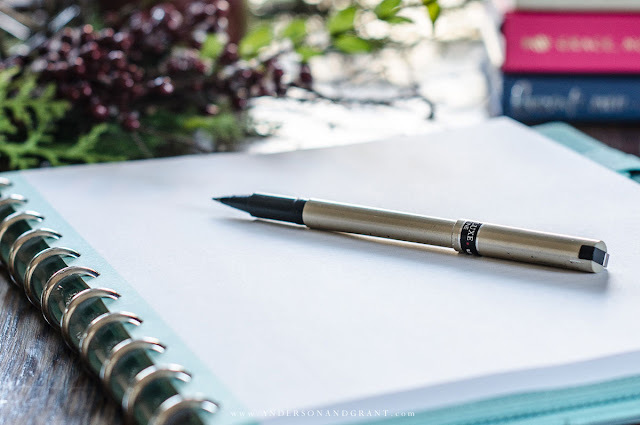 While I enjoy thinking about changes to make each year (or season), there is something about naming them a "resolution" that seems to doom my success right from the start. Up until the last few years, at the end of December I would think through the mountain of things that needed to be different in the year that was fast approaching. Then I realized I was making the same resolutions again and again....without ever actually working on them. Nothing ever changed. I can hardly believe that the presents are unwrapped, Christmas dinner is over, and we are just days away from the start of 2018. Hopefully you had plenty of time to spend time with friends and family, watch a few (or many) Hallmark movies, and indulge in all the fantastic tastes and flavors of the holiday. 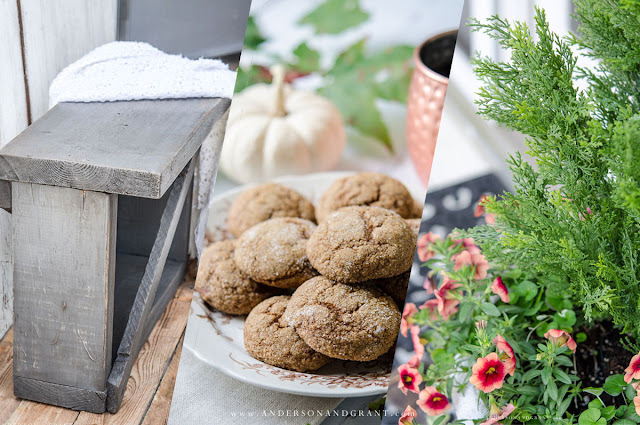 While I'm still kicking back and enjoying things today, I also wanted to take a look back over some favorite posts from 2017. I know many of you have become new subscribers this year and may have missed some things. And those of you who are my loyal followers may enjoy being reminded of posts that you learned something from or were inspired by. Putting this together has actually been eye opening and really makes me confident in the direction I'm going to take us all in during 2018. 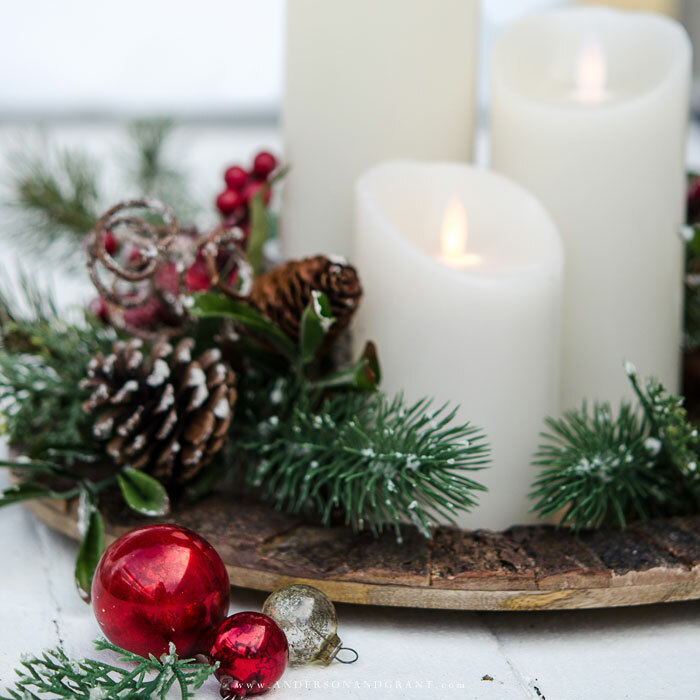 Create a quick and easy vignette for Christmas using a charger plate, candles, and garland. 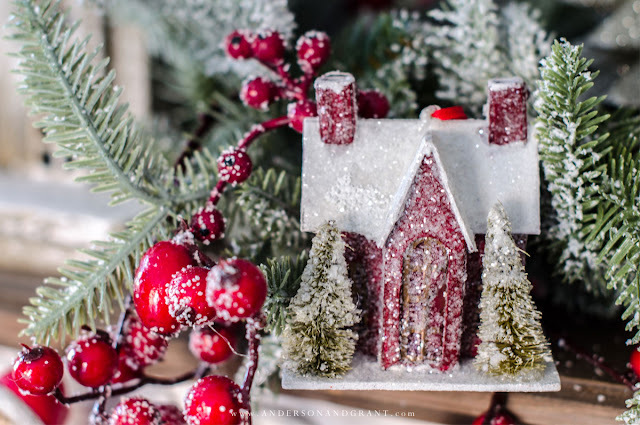 With all the home tours that pop up at Christmas time filled with room after room of beautiful decorating, it is easy to get overwhelmed when it comes to making your own home special. I think we sometimes forget that the holiday is not really about how pretty your home is or the cookies you bake, the gifts you buy, or how everyone else is celebrating. But those things are what often become what we stress about. This year, I've really tried to focus on enjoying and keeping things simple rather than focusing on what doesn't really matter much in the end. 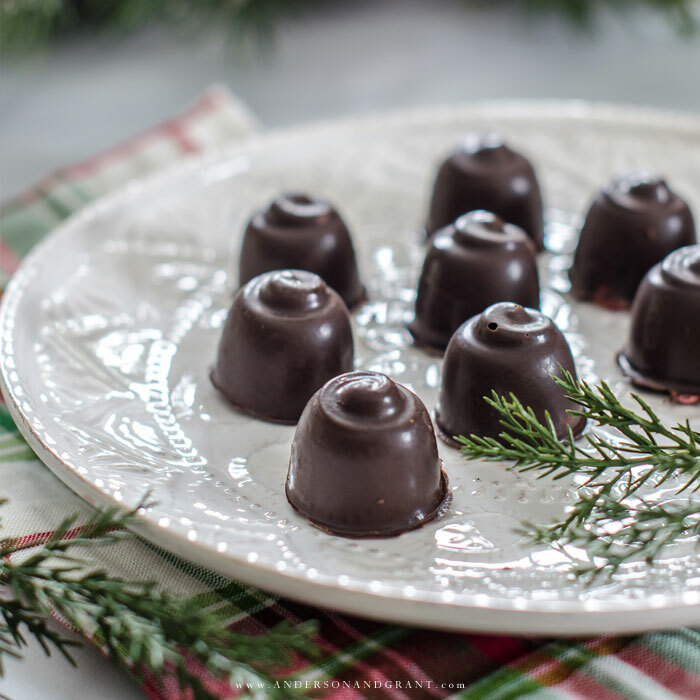 Homemade chocolate covered cherry cordials are a delicious candy treat to make for Christmas or anytime of the year....so much better than the boxed versions you can buy at the store. With just a few simple steps, you'll be feeling like a fancy chocolatier in no time! 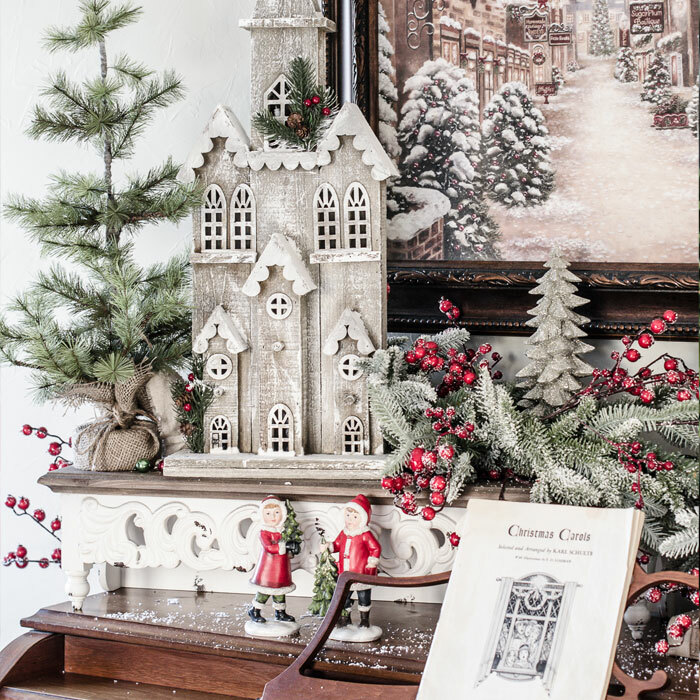 A holiday home decorated in a vintage inspired Christmas theme with Balsam Hill. 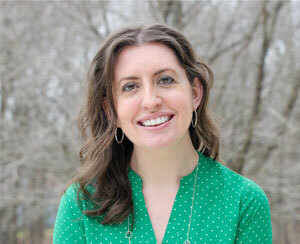 This post is written in collaboration with Balsam Hill. All opinions and ideas are my own. 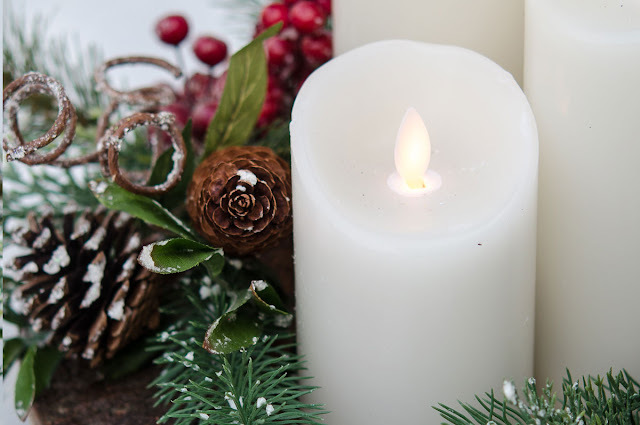 Christmas is a magical time of the year with a feeling and atmosphere that isn't replicated during any other season. You hear soft carols playing in the background of local stores. Homes smell of time tested family recipes baking in the oven. Friends, family, and strangers have a generous giving spirit towards those they know and even the ones that they don't. There is definitely a reason why the Christmas holiday is the one people enjoy most and try to stretch out the longest.